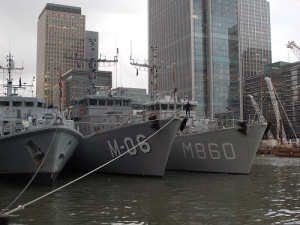 With all the development surrounding West India Dock, there was some concern that the number visiting the dock would be severely curtailed but although numbers were down a little, we still had an interesting mix of ships and boats. Some old Tall Ships favourites returned, the Stad Amsterdam, Stavros S Niarchos, STS Lord Nelson and STS Tenacious but after seeing see the final appearance of the old TS Royalist in 2014, it was a pleasure to see the new TS Royalist bought into dock. 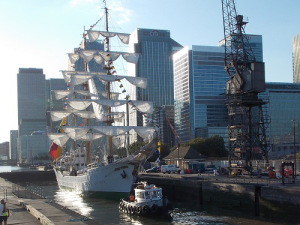 Other interesting Tall Ships included Polish Tall Ship Zawisza Czarny, Dutch Tall Ship Eendracht, the entertaining Colombian Tall Ship A.R.C Gloria and the controversial Chilean Training Ship Esmeralda . 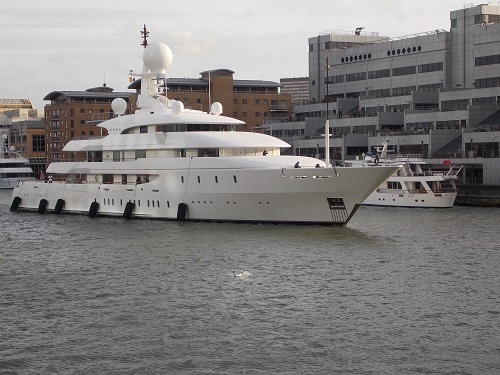 Super Yachts seem to be getting bigger and more lavish and the visitors covered a wide range, however the final Super Yacht visitor of the year Ilona probably takes the award for the largest and most expensive. The visits from NATO ships continued this year with various navies represented but there was probably more from the German Navy. HMS St Albans ( F83) and HMS Grimsby (M108) represented the visits from the Royal Navy. 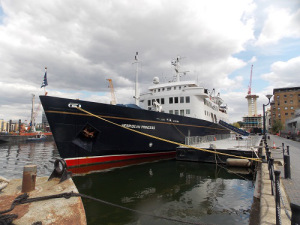 There were some other interesting visitors, the hi -tech Tara Expedition Ship, the unusual visit from a cruise ship ( Star Legend ), the ship with royal connections ( MV Hebridean Princess ) and the historic Havengore. 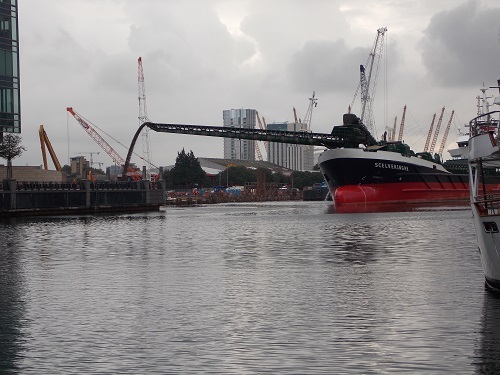 The Massey Shaw, The Portwey and the Lord Amory provide year round interest in the dock and the various ships being used for dredging have shown the dock still attracts working boats. 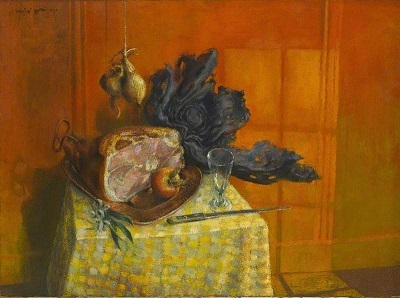 As we edge nearer to Christmas Day, It is a tradition of the blog at this time of the year to show a selection of paintings that illustrate how different artists at different times have captured the Christmas Period. 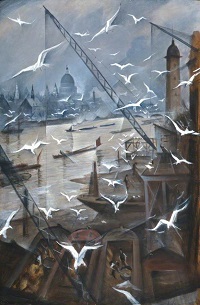 All the paintings have in common is that they are either about London or can be seen in London. 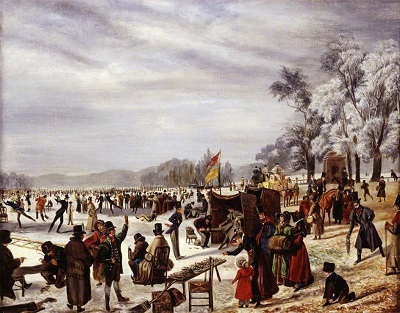 This picturesque scene of a crowd of skaters on the frozen Serpentine in Hyde Park is a copy of a painting of the same name produced in 1823 by John Chalon. 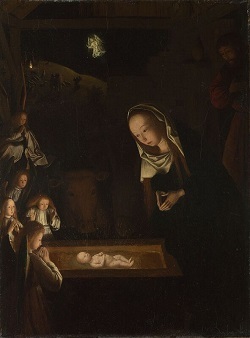 A very early and unusual treatment of the Nativity , Christ in the crib illuminates the scene surrounded by angels. Christopher Richard Wynne Nevinson 1889 1946) was one of the most famous war artists of World War I.
Michael Ayrton (1921 – 1975) was an artist and writer. This is one of a series of 39 paintings produced by Stephen Chaplin based upon his memories of his childhood during the Second World War in Orpington. 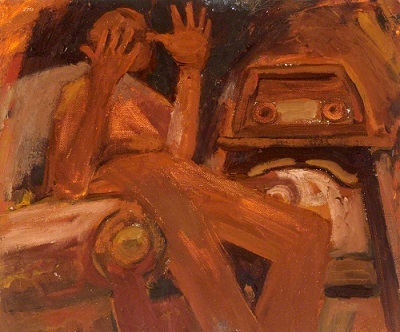 The painting depicts the occasion when Stephen Chaplin’s father poked himself in the eye whilst listening to a speech by Winston Churchill. 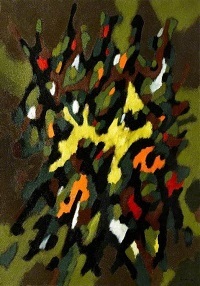 Although now largely forgotten, William Gear was considered one of the leading abstract British painters of his time. He worked in Paris with Fernand Legér and his work was shown in New York , alongside Jackson Pollock. 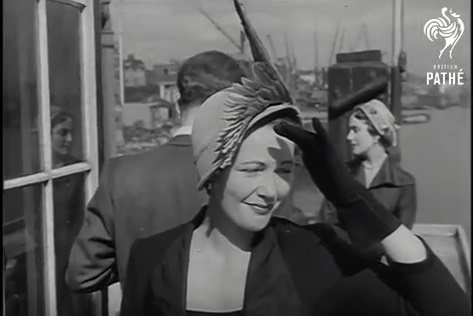 Whilst going through some Pathe News Reels, one of the more amusing stories was a feature about a Hat Show at the Prospect of Whitby pub. 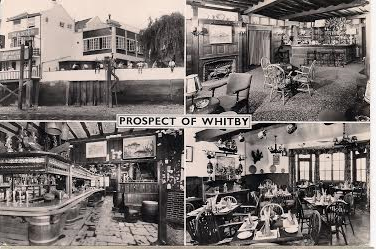 In the 1950s, the Prospect was a popular watering hole for ‘society’ people who made the trip from the fashionable parts of London. Even royalty made an appearance with Princess Margaret often visiting with her escorts. Another attraction of the pub was the mix of people which included dock workers, medical students and tourists. 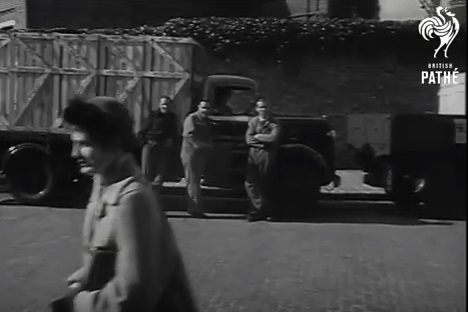 The Pathe News Reel is really entertaining with bemused dockers outside watching the arrival of the models to the pub. 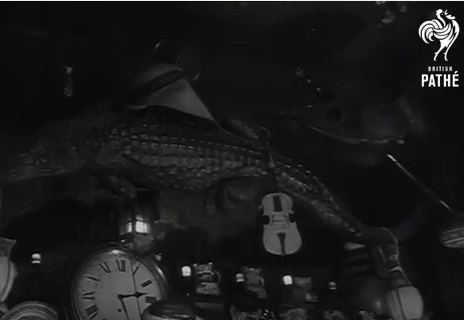 There is also scenes of the interior which featured all manner of strange memorabilia including what looks like a crocodile holding the lights in place. 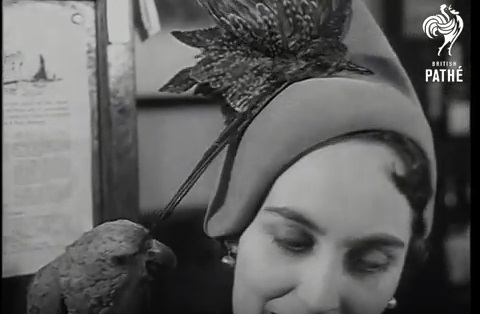 One of the parrots was particularly interested in the hat with a bird on top with the model looking increasingly uneasy. A newspaper report of the time gave more details of the event showing the hats of English milliner Hugh Beresford . The Prospect of Whitby, England’s oldest Thames-side inn-built in 1520 at Wapping was chosen by English milliner Hugh Beresford for the showing of his autumn collection. In the “Pepys” room three mannequins showed hats In the shades which their creator thinks will be the “big hit” of the autumn season. These colours are peppermint white, tangier crimson, dahlia mauve, and silver sand. All the hats are “snug-fitting” and made of rich materials such as plush, velour, panne velvet,and trimmed lavishly with silk bobbies and fringes. Sometimes fur is used, or glycerined goose or pheasant feathers, many of these from Denmark and brought over by Danish students who from their sale, pay for their holiday. The ‘Prospect’ many have had its fair share of human celebrities but also was home to a celebrity of the feathered variety, a newspaper from 1951 gives the details. 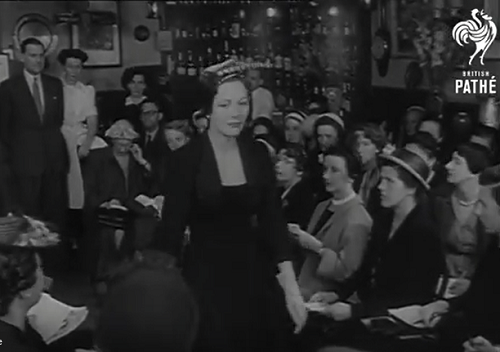 Attracting wealthy visitors did have its downside, in 1953 the pub was the scene of a notorious armed robbery in which customers cash and jewellery was stolen with a number of customers receiving injuries from a cosh used by the robbers. 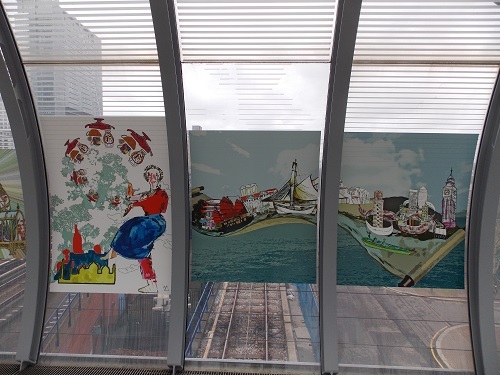 The glass DLR Bridge at Poplar station may seem an unusual location for an art exhibition but in many ways it represents a unique connection between Poplar and Canary Wharf. The artwork was created by the SPLASH Arts (South Poplar and Limehouse Action for Secure Housing) Team led by David Bratby who worked with over 350 adults and children across the local Community in Poplar, Tower Hamlets College, Crossrail and Canary Wharf to develop the new art installation. 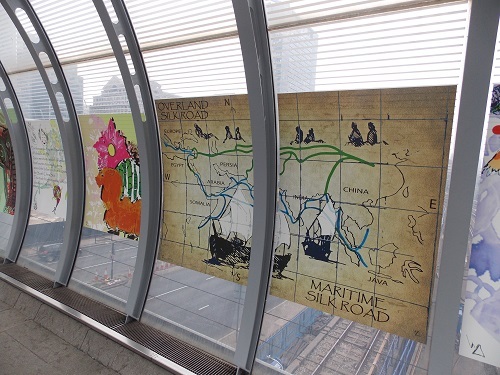 Artists Karine Gullino, Laura Napier and Anita Ellis facilitated sessions whilst Wylfried Tondelier brought all the pieces together to create the final exhibition which highlights the Docklands strong maritime heritage. The East India Company were based in Blackwall and established a chapel on Poplar High Street 360 years ago. 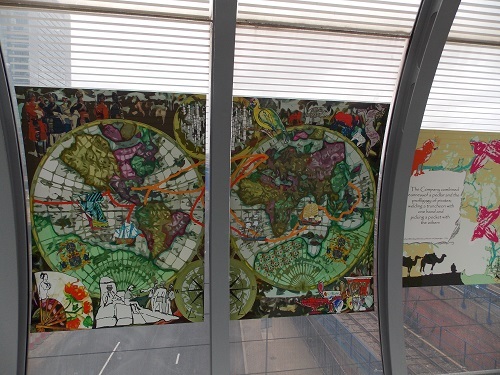 The historical trade routes created by the company connected many parts of the world and much of the artwork reflect the ships, cargoes and the people. 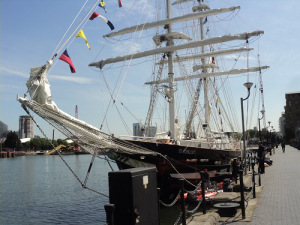 One of the remarkable aspects of this part of docklands is that it has developed connections with all parts of the world for centuries which led to a global outlook and attracted people from all around the world. 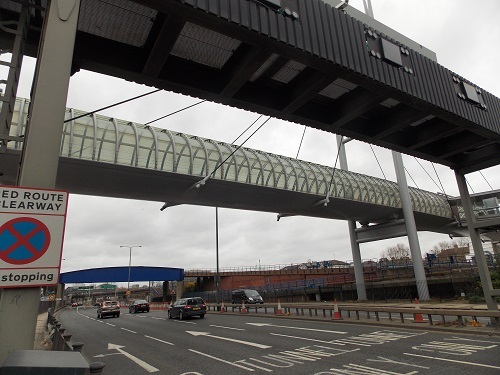 One of the aims of the project is to connect the four communities of Poplar High Street, Tower Hamlets College, Canary Wharf and Crossrail. In many ways the creation of Aspen Way roadway cut off Poplar from the Docks area which it had always been associated with. The creation of the DLR reconnected the transport links between Poplar and the West India Docks and the Glass Bridge footbridge provided the ability to walk across from Poplar to Canary Wharf. 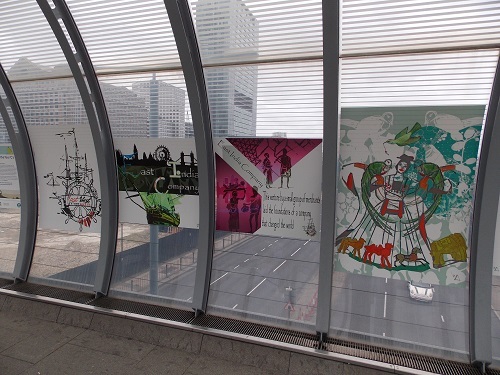 The exhibition is part of wider project to develop connections between local communities and the Canary Wharf estate. The exhibition is an interesting attempt to look at the past to create connections in the present and the future and will be in place until 2016. 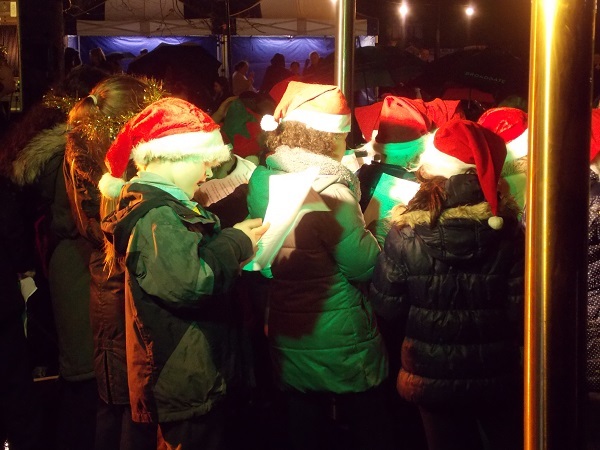 The wet and windy weather did not deter the crowds from attending the switching on of the lights in Island Gardens. Located at the bottom of the Isle of Dogs, Island Gardens is a small park famed for its wonderful views of Greenwich. 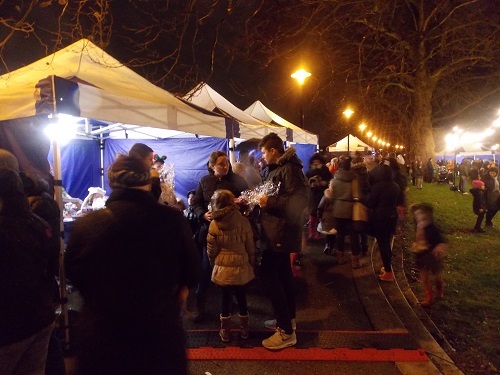 The event was organised by the Friends of Island Gardens and featured a Craft Market for those still looking for Christmas gifts. 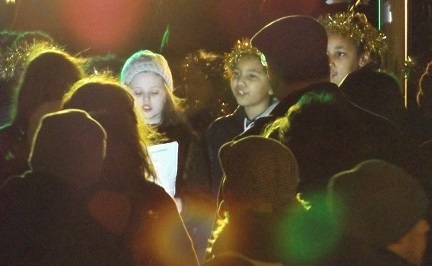 Local schools and other community groups provided the evening’s entertainment with carol singing and other festive songs. 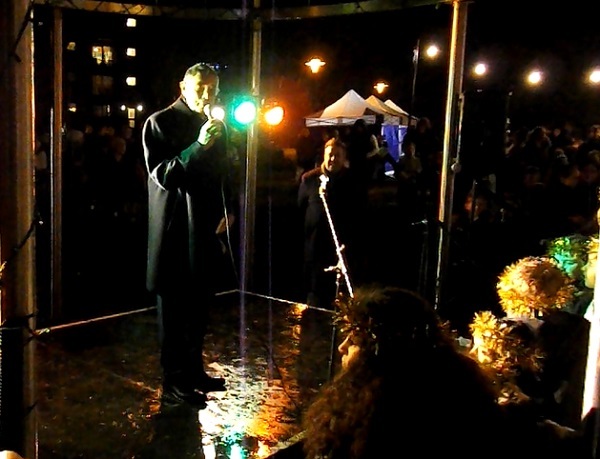 The lights were switched on by Sir George Iacobescu, chairman and chief executive officer of Canary Wharf plc who gave a short speech about the importance of Canary Wharf playing a role in the local community. 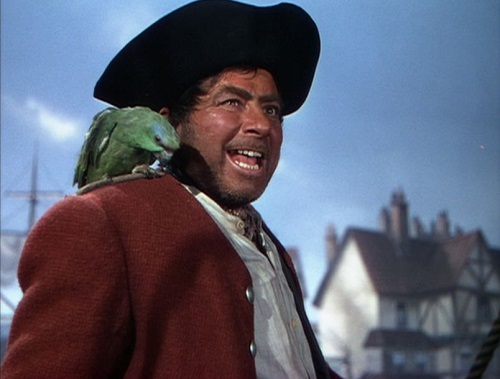 Sir George and the Canary Wharf group have taken a particular interest in the Friends of Island Gardens project and provided their support since its inception. 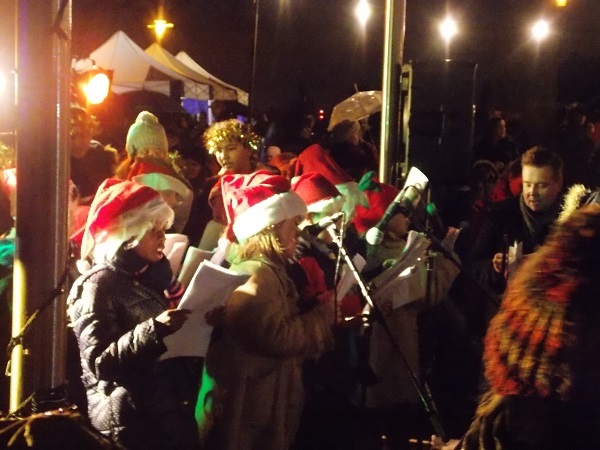 The Friends of Island Gardens was formed to protect the park from any future developments, the group has been responsible for raising the profile of the park but also have helped to bring a number of initiatives to make the park an even better place to visit. 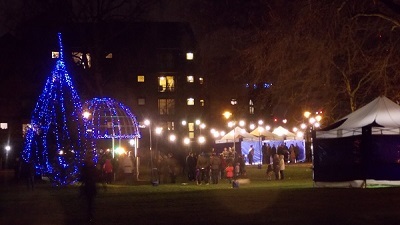 The lights at Christmas is just one event that they have initiated that hopefully will become an annual event. 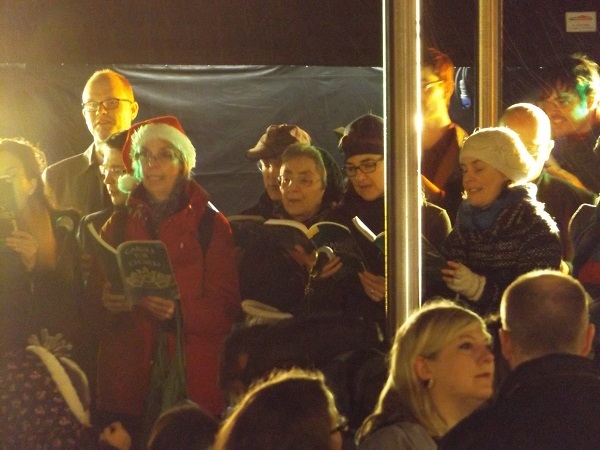 They may not have the scale of the lights in Canary Wharf or over the river in Greenwich, but these are very much part of the local community and this was indicated by the large number of local people who enjoyed the event. If you would like more information or would like to join the Friends of Island Gardens , contact them on friendsofislandgardens@gmail.com. 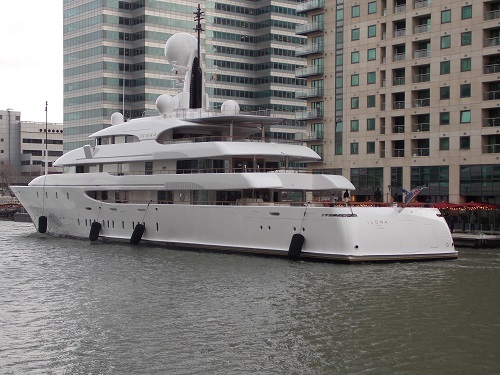 On a grey and miserable day, the West India Dock welcomed the Super Yacht Ilona, the weather is very different from the last time she visited the dock which was during the warm and sunny 2012 London Olympics. The 73.81 metres (or 242 ft) long custom built yacht was launched by Amels in the Netherlands in 2004 and she has also refitted in 2006, and 2012. 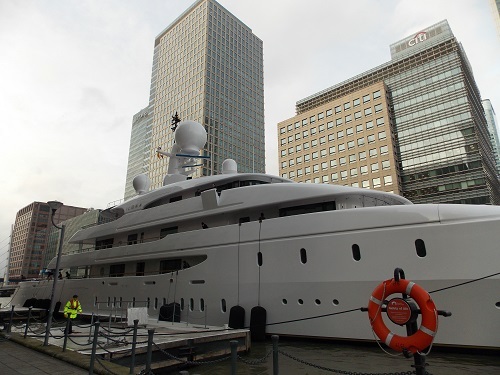 She is classed as one of the world’s top 100 largest private yachts and has the unusual feature of a helipad, when she was built the helicopter could be stowed in a hangar below deck. In the latest refit, the helicopter garage was replaced by a large 10m by 3m swimming pool. 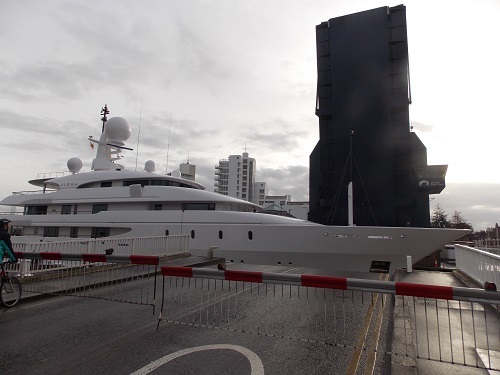 Estimated to have cost 100 million dollars, the Super Yacht Ilona is owned by one of Australia’s richest men, businessman Frank Lowy who made much of his fortune developing shopping centres with the Westfield Group. Lowy has also been one of the main individuals responsible for developing professional football in Australia in the last decade. 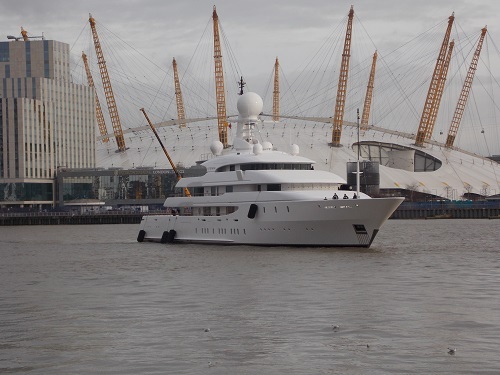 Unusually for a Super Yacht owner, Lowy and his family have used the yacht to travel extensively around the world and the boat is the fourth yacht called Ilona which has been built and launched for the owner. As usual in the secret world of Super Yachts, little is known about plans of the owner or the boat during its stay. Whatever the plans, the boat provides plenty of on board comfort with a cinema, a massage room and a gymnasium.The boat can also accommodate a maximum of 16 guests, in 6 cabins and carries a crew of around 28 . Since the 2012 Olympics, the Canary Wharf skyline has become famous nationally and around the world. However in the next few years the skyline on the Canary Wharf estate and at the top of the island will change dramatically. Most visitors to Canary Wharf will be probably unaware of the new developments which are taking place in the east and west fringes of the estate. 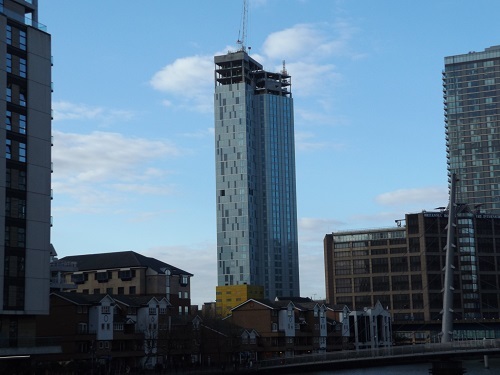 Over the last few months, there has been considerable work on the two major schemes New Phase (formerly known as Wood Wharf) and the Newfoundland development. The developments are unusual due to the locality of the docks and the limited access onto the estate. 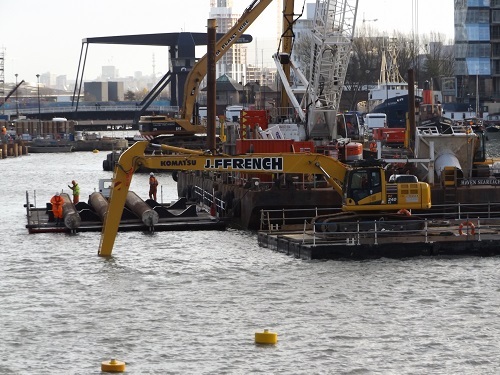 Massive pontoons have been used to take large cranes between the sites and dredgers have been used to clean the bottom of the docks. 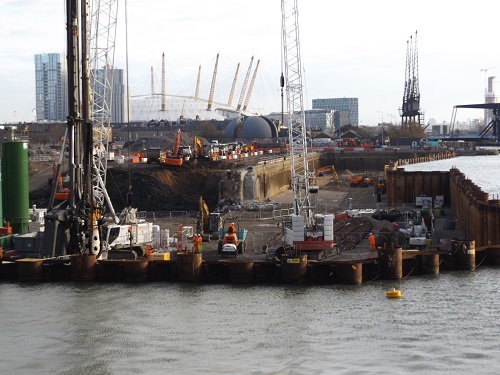 Both of the developments have built cofferdams that have reclaimed parts of the dock to enable building to be undertaken. When completed there will be 58-storey residential tower on the Newfoundland site and the New Phase site will have a mix of uses, including a residential area for over 3,200 new homes, nearly 2 million sq ft of commercial office space, and 335,000 sq ft of shops, restaurants and community uses. 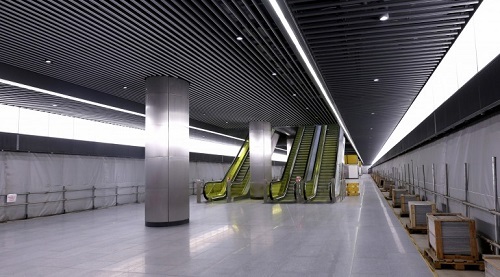 One major development approaching completion is the Crossrail station at Canary Wharf which becames operational in 2018. 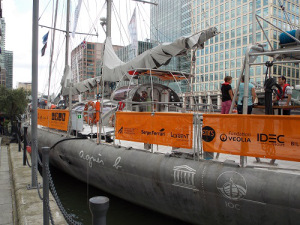 The station has been built in the North Dock of West India Quay using an innovative box method that was built in the dock itself. 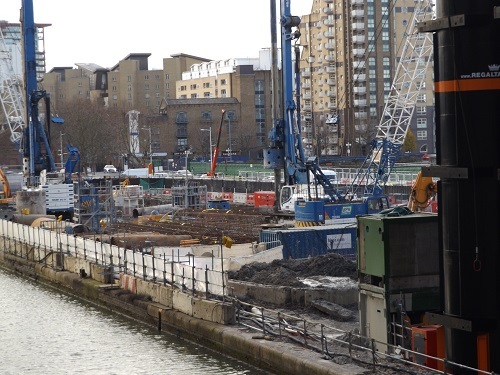 Since work began on the new station in May 2009 by creating a 250 x 30 metre watertight dam in the waters of North Dock it has been built ‘top down,’ below the water surface. Other buildings gradually changing the skyline at the top of the Island is the new Novotel hotel, Baltimore Tower and the Dollar Bay development. All these developments add up to some of the largest future buildings in London in one of the smallest areas. 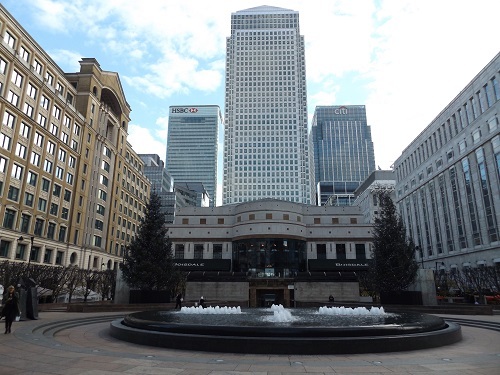 If Canary Wharf has changed dramatically in the last twenty five years, it is likely to change even more in the next twenty five years. Having residential developments on the Canary Wharf estate will in many ways change the character of the area and will answer some of the critics who call the development ‘soulless’. However with the working population due to almost double in a decade it is still likely to remain a working destination rather than a place to live.